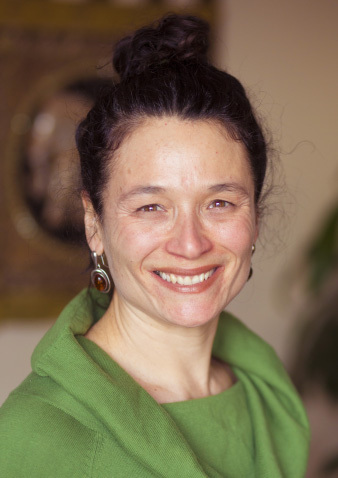 Sylvie Bérard practices acupuncture and massage therapy for patients of all ages in her studio located in Notre-Dame-de-Grâce, Montreal. 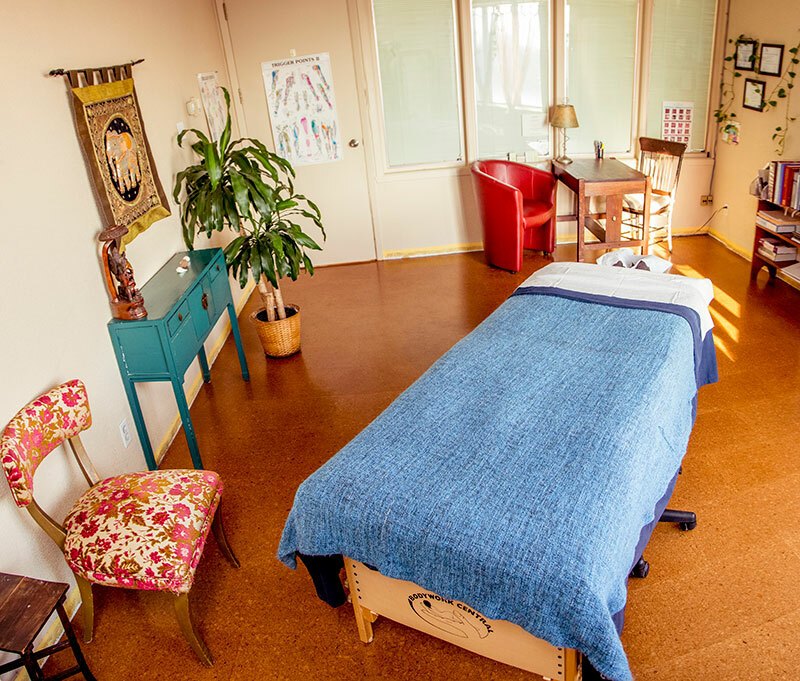 She can treat chronic, as well as occasional aches and pains in a space specially created for your comfort and tranquility. 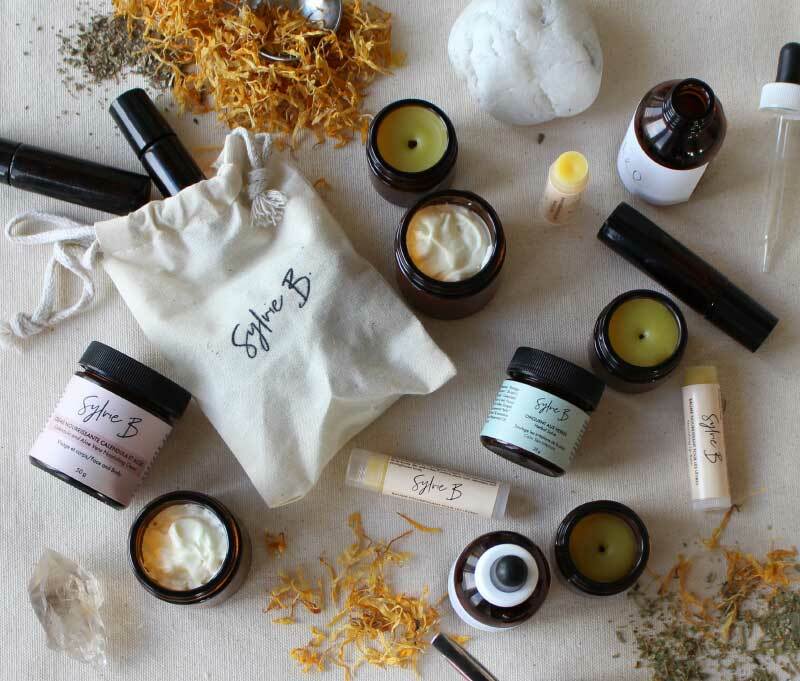 The outcome of her research work, always in harmony with nature, the Sylvie B. product range features skin care products Sylvie B. prepares by hand in small batches with the utmost care. They are made exclusively with high-quality, environment-friendly natural ingredients in Montreal’s Notre-Dame-de-Grâce (NDG) borough. A member of Ordre des acupuncteurs du Québec and of Association professionnelle des massothérapeutes spécialisés du Québec, Sylvie Bérard offers holistic services that can nurture your family’s good health and well-being.